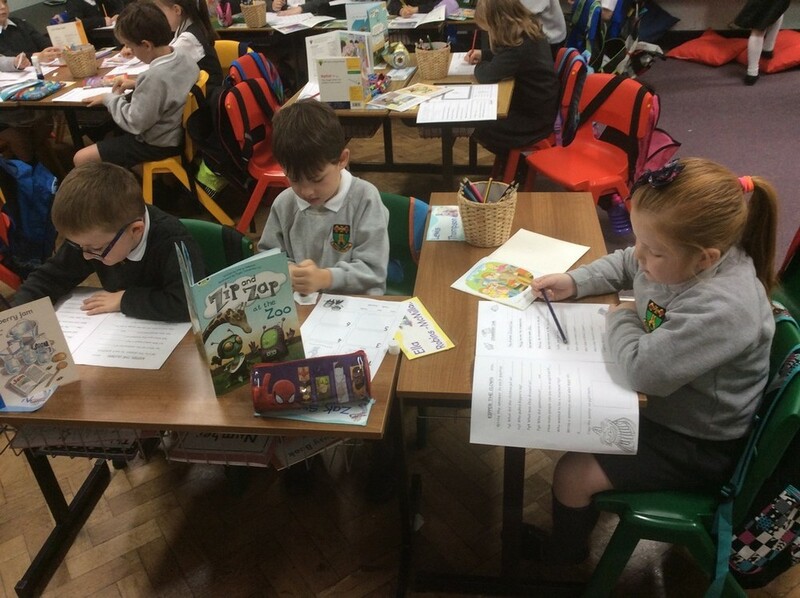 It's hard to believe that we have already completed three weeks of Term 1. 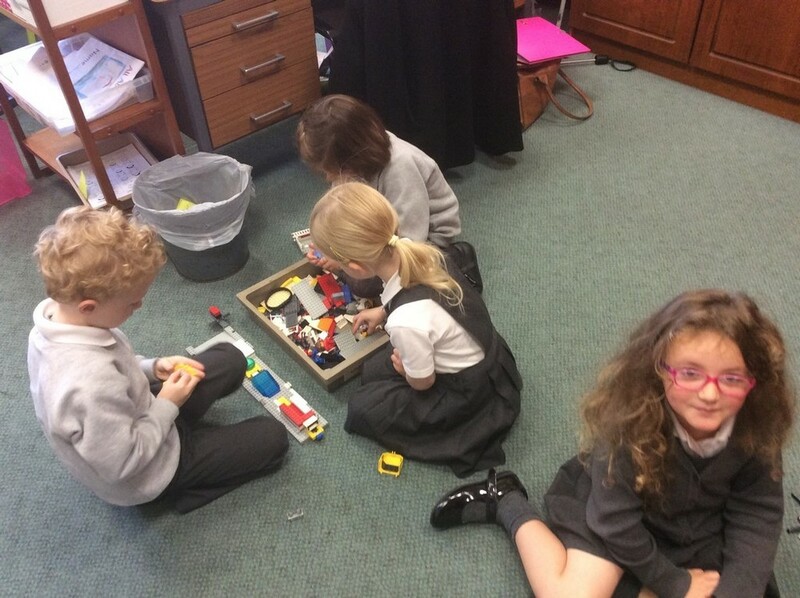 The boys, girls, teachers and classroom assistants are well settled into the routines of school life. 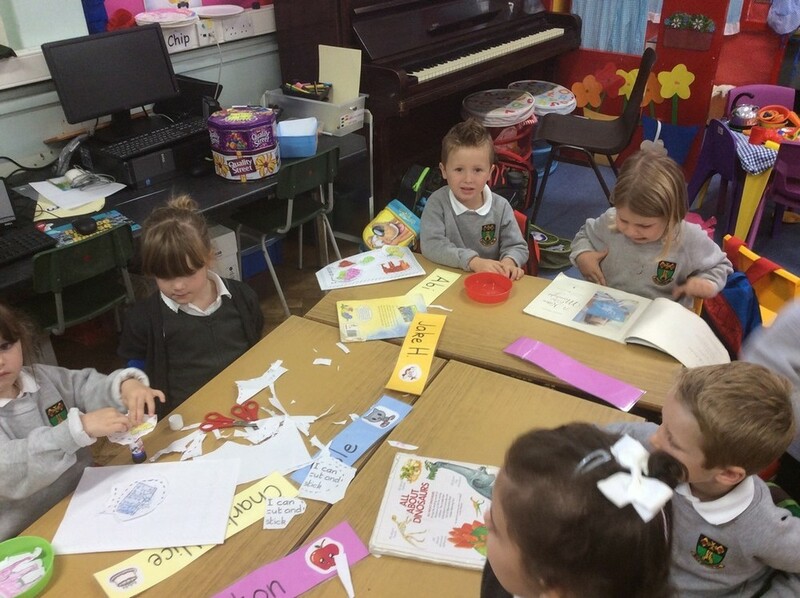 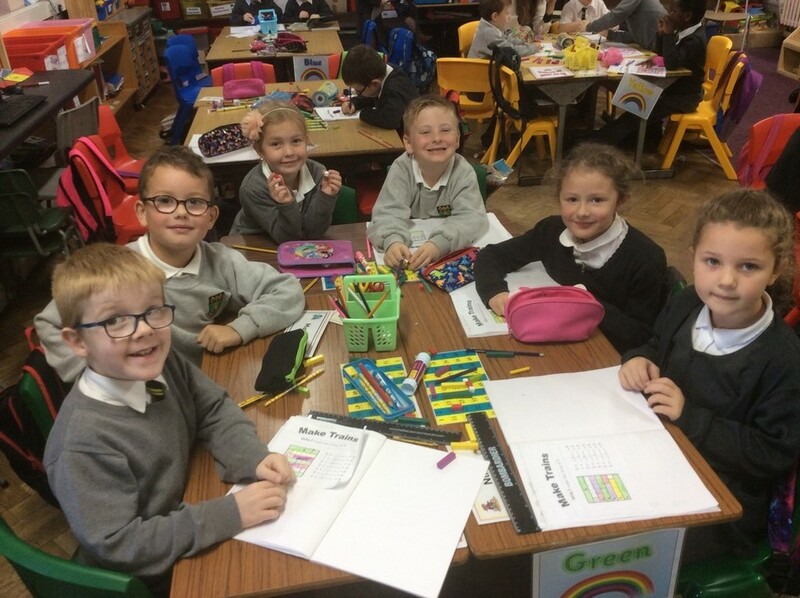 We hope you enjoy looking at some photos of our P1, P2 and P3 boys and girls who are busy bees! 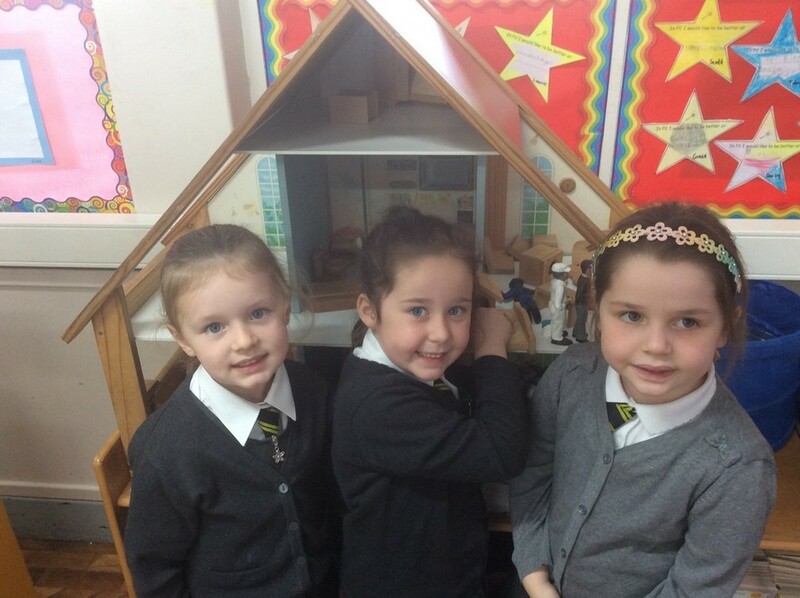 Posted on September 18, 2015 by Holywood Primary.